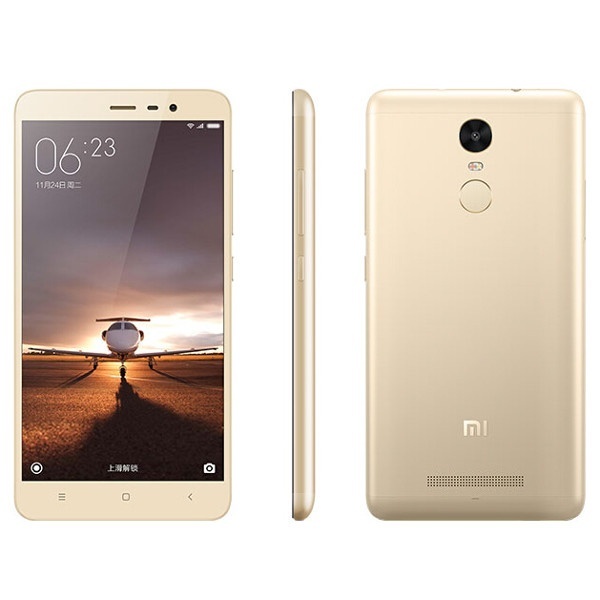 Quite similar to Xiaomi Redmi Note 2 in terms of software specs, the Xiaomi Redmi Note 3 has a rather brilliant look. The Xiaomi phone has a classic feel to it considering its metal body. Redmi Note 3 has a 2GB RAM variant with a 16GB internal memory. The 3GB RAM variant has a 32GB internal memory. The Xiaomi Redmi Note 3 has fast charging for its 4000mAh Li-Ion non-removable battery. Fingerprint technology is the in-thing now and this phone does come with one. With all the specs it features, Xiaomi Redmi 3 will be a decent buy. One thing you might not like about this phone though is that it has no memory card slot.